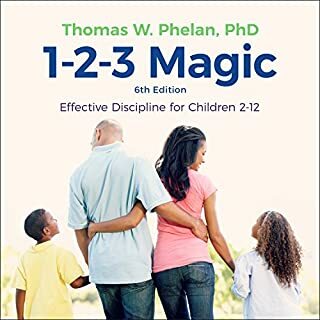 I have learn 1-2-3 Magic tool before. The book is a good reminder but way to many words. If you are not familiar with the medhood I recommend it. I have been teaching 9 to 16 years old children for twenty years. It seems to me that the author lives in some kind of dream world. 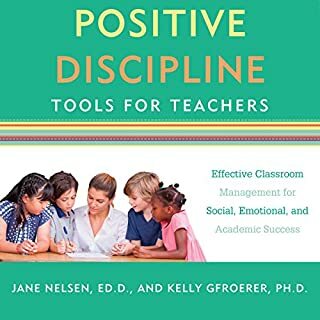 Works for good behavior children but can't see it works for the top 3-7%.